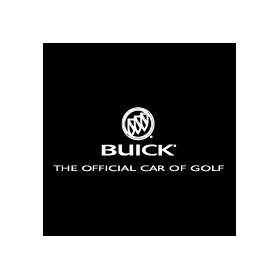 Buick has sponsored golfing events in the past. Think Tiger Woods & the Buick LaCrosse as just one example. Such events required some type of Buick logo for identification as corporate sponsorship of said events. Here’s a look at some of these various Buick golf logos.